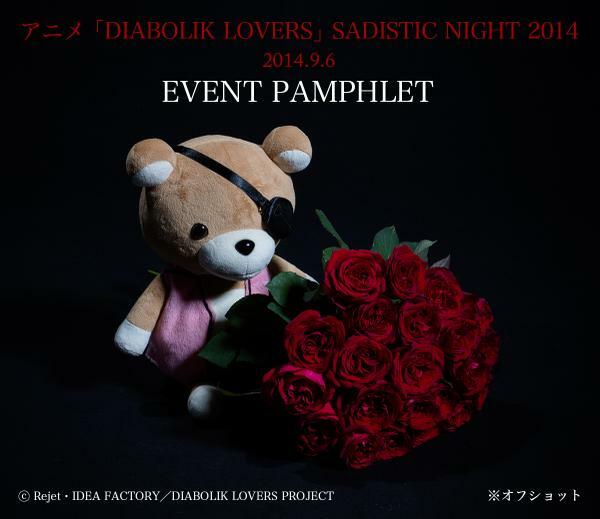 Teddy [Sadistic Night 2014]. . Wallpaper and background images in the Diabolik amoureux club tagged: sadisitc night 2014 teddy.